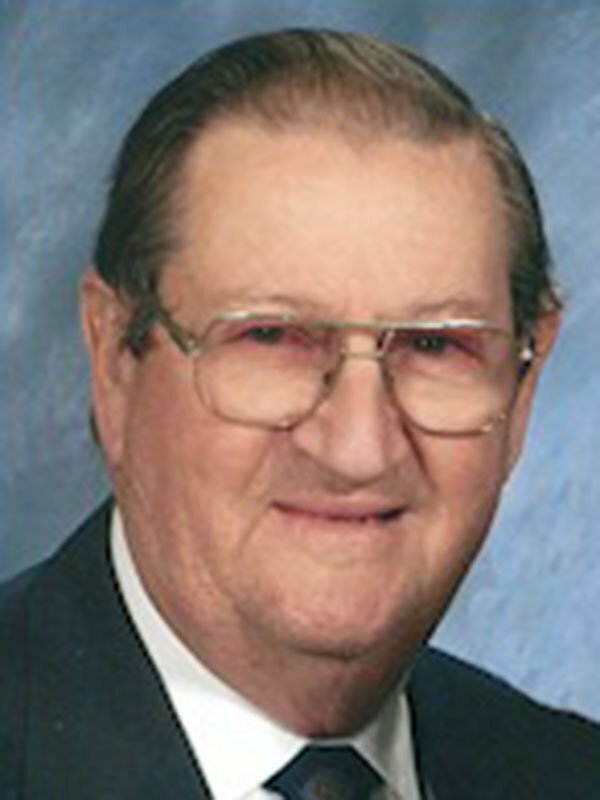 JAMES THOMAS “TOM” TYLER, 78, retired Dover Elevator employeeand Army veteran, died Friday, June 5, 2015 at Baptist Memorial Hospital – DeSoto. Visitation will be 5-8 p.m. Monday, June 8 at Twin Oaks Funeral Home in Southaven. Private graveside services will be held Tuesday, June 9 at Twin Oaks Memorial Gardens in Southaven. He is survived by his wife of 51 years, Marianne; two sons, Jimmy (Alyssa) and Wayne; two grandsons, Clay and Whit; one brother, Charles; and two sisters, Shirley Pitcock and Mary Ann McCurdy. Memorials may be made to Southaven First United Methodist Church or the charity of your choice. Sorry to hear about Tom. I am surely going to miss drinking Marianne’s coffee and chatting with Tom in their kitchen. I was so sorry to hear of your loss. I am currently living in Detroit and was unable to attend the service. My heart goes out to your family and the hurt you are experiencing. The pain never goes away, you just learn to adjust with time. I’m praying that God will help you through these very difficult times and I still think of your loving family often. Next GERALD RAY TARRANCE, SR.